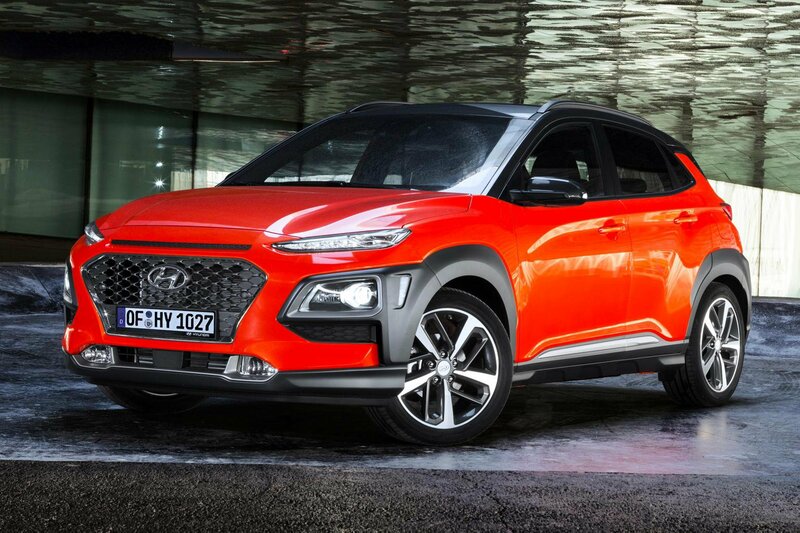 2018 Hyundai Kona 1.6 CRDi 115 verdict | What Car? At £2000 cheaper than the diesel, we'd still opt for the 1.0-litre petrol engine as our pick of the range within the Kona line-up. You'd need to travel an awful lot of miles to make up the premium the diesel commands. However, if you must have diesel power in your small SUV, the unit offered in the Kona is good but doesn’t make up for the car’s other shortfalls in practicality and ride comfort compared with its rivals. So, we would still recommend the diesel versions of the Arona and Stonic instead. Price-wise, the diesel Kona undercuts the Arona but is more expensive than the Stonic. CO2 emissions and claimed fuel economy are very close among the trio, with the Arona marginally offering the best set of numbers. Given that the Arona is our small SUV of the year, its diesel variant is the best of its kind.